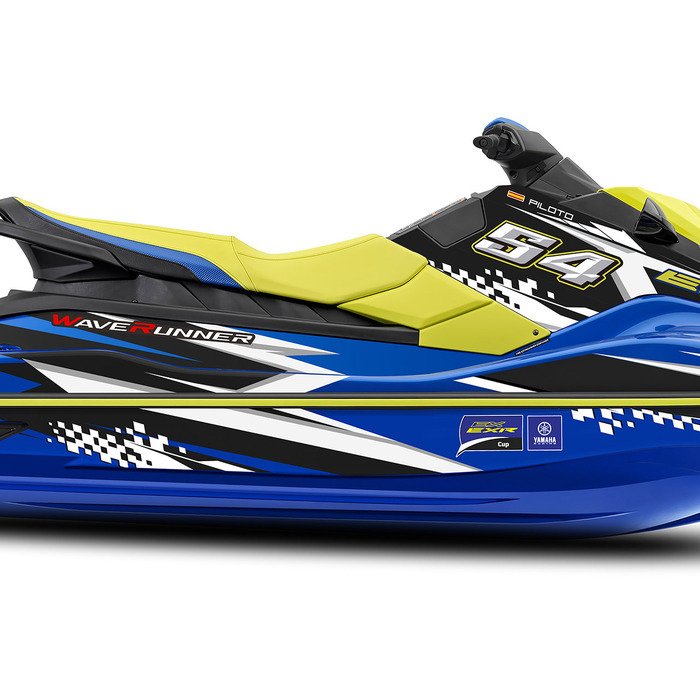 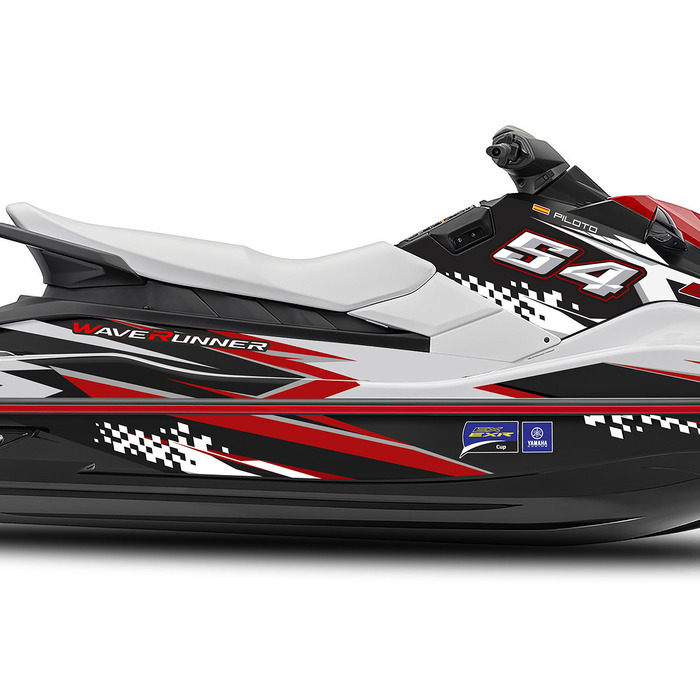 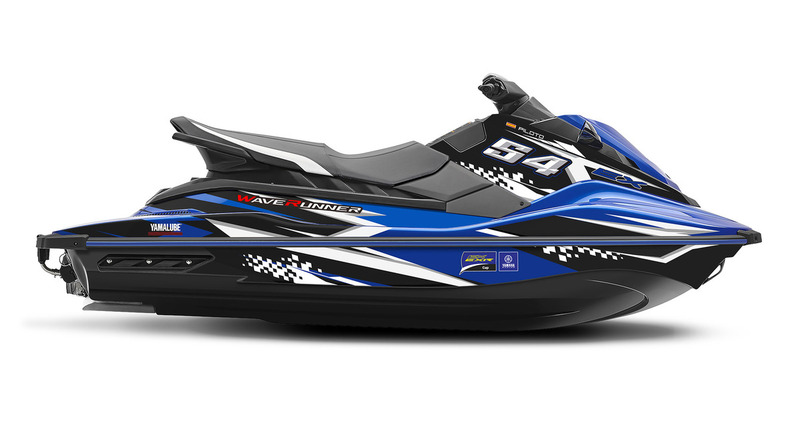 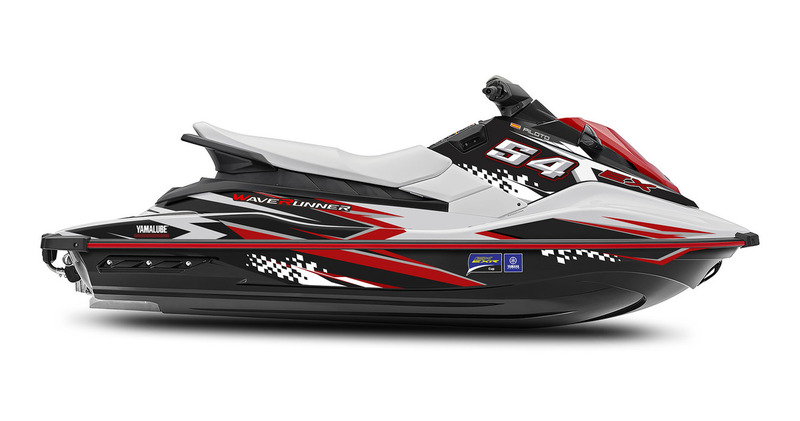 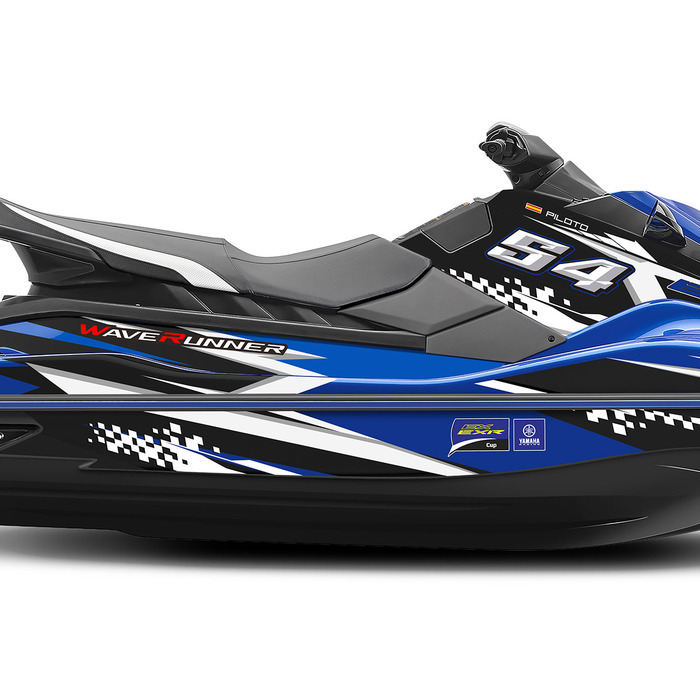 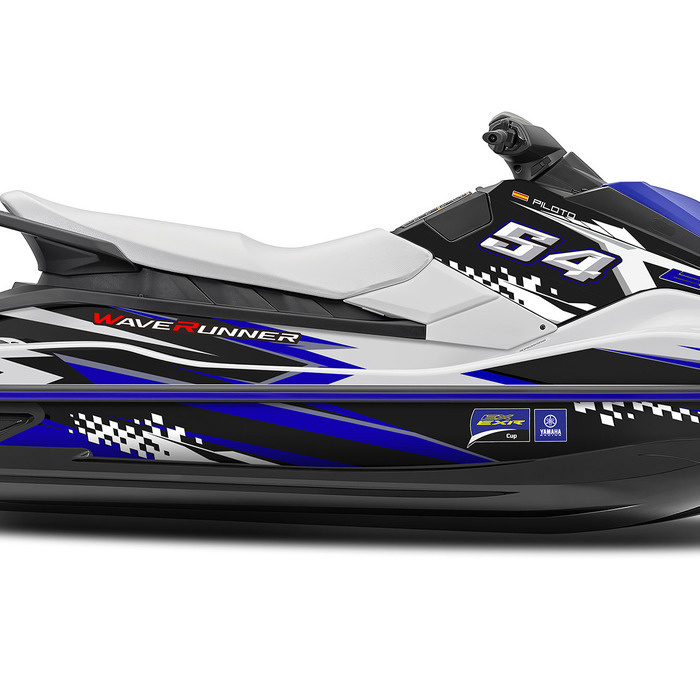 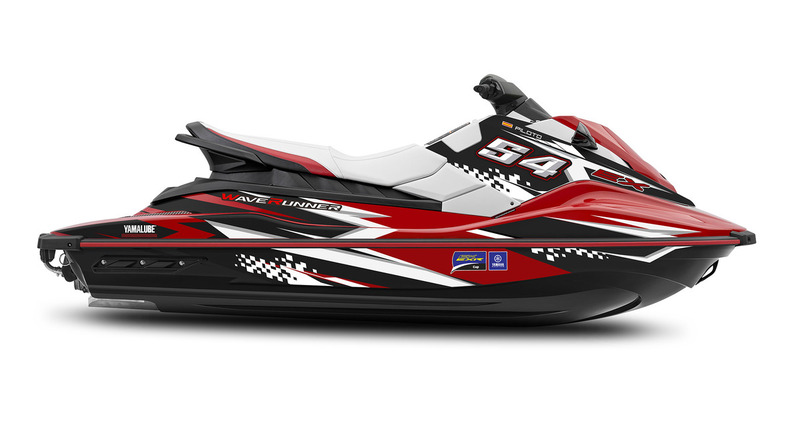 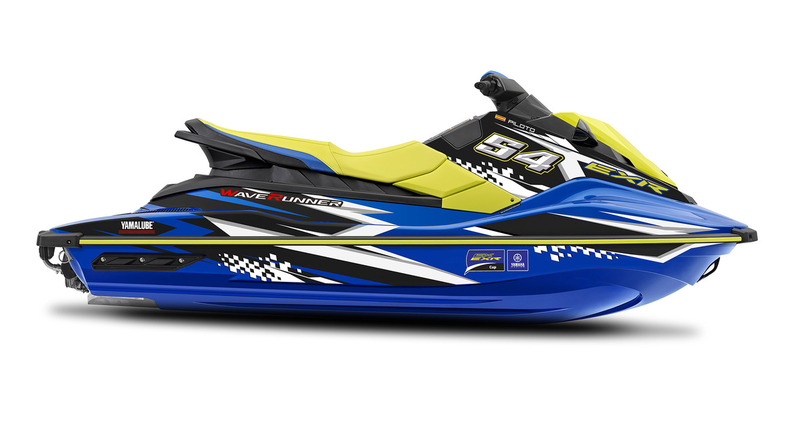 Discover the new Yamaha EX/EXR Cup! 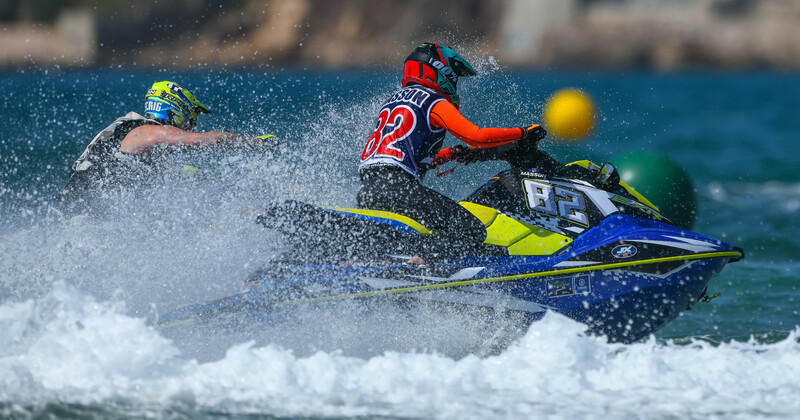 REGISTER your interest on P1 AquaX or Jetcross website and receive your free entry to EX/EXR Cup. 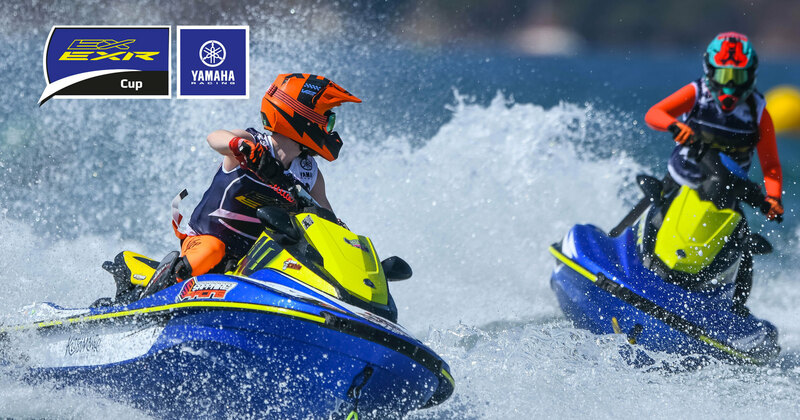 ENJOY access to the dedicated Yamaha EX/EXR area in the Jetcross race paddock where you will receive special assistance during the event including technical support. Join and get a complete race experience from the dedicated paddock area, up to the podium! 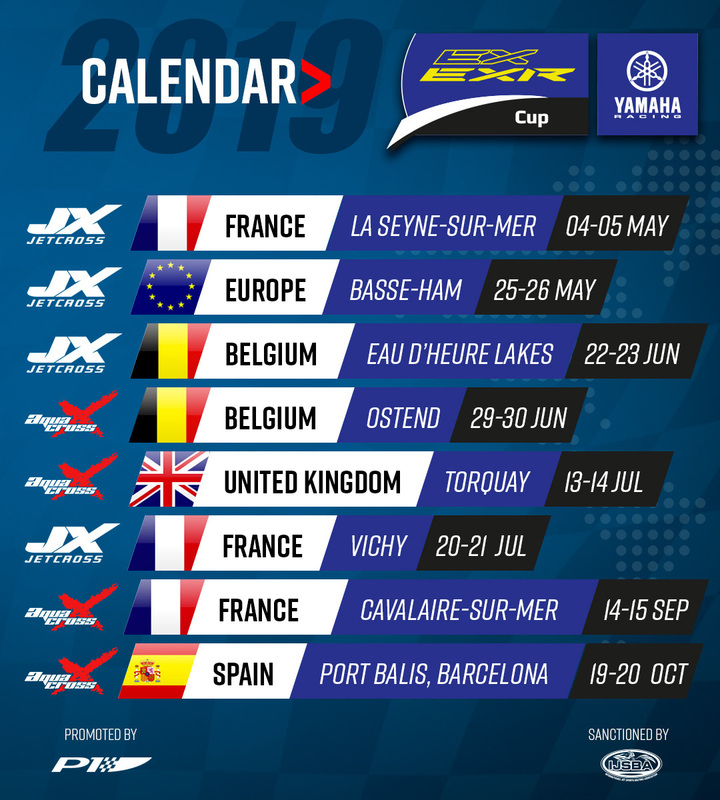 Learn more by visiting Yamaha Motor Europe and Yamaha Racing websites / EX EXR Cup.